Meet the people who can help you achieve financial success. At Predico Partners, we are committed to getting our clients to a place where they believe they can achieve their desired future. To do this, we partner with each of them to address, one by one, the foundational elements involved in tending to one’s affairs — or, as the origins of the name of the company, “praedico,” posits — “to fix in advance.” Our partners design lifetime solutions for clients — as unique as their own fingerprints — that will help them preserve capital for this generation and the next, and then work closely with them as events unfold to ensure their financial strategies continue to remain one step ahead of life’s unexpected challenges. For nearly two decades, before opening Predico Partners, Wendy served as managing partner of a local wealth management firm. In 2011, she then sold her share of that firm and founded Predico Partners, creating an atypical firm that is wholly independent of any ties to any financial products. Predico Partners sells no financial products. The individuals, families, executives and business owners that Wendy works with rely on the fact that she and her firm will always apply the highest ethical standards in providing quality advice, effective implementation and superior service. Wendy holds a Corporate Finance degree from St. Mary’s University. She has served on advisory boards for companies within the industry and is a sought after speaker for numerous industry conferences. 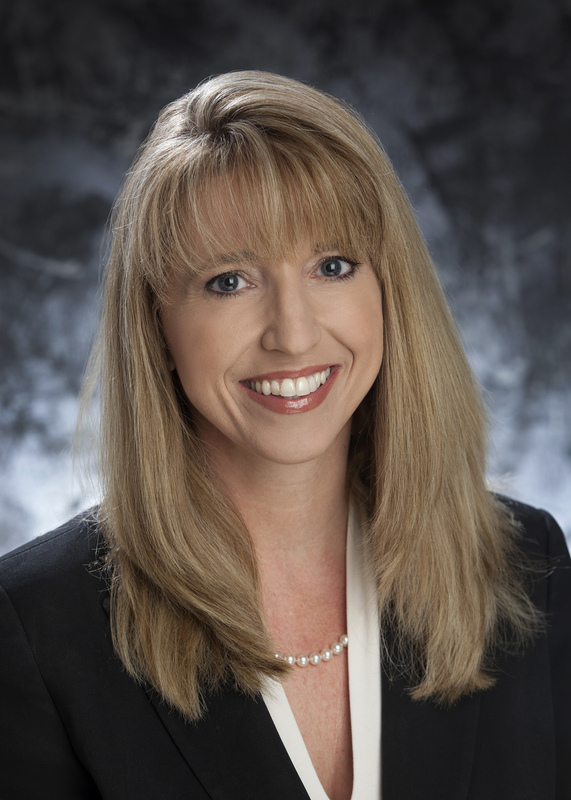 She was awarded the 2011 San Antonio Business Journal’s 40 under 40, the 2014 Women’s Leadership Award for Entrepreneurial Leadership, and was a 2012 ATHENA Leadership Award Finalist. She is frequently interviewed by local and national media including IHeartMedia, Texas State Networks and American Cities Business Journals. She has also served as a member for the San Antonio Girl Scouts and the Young Entrepreneur’s Organization. Born and raised in Texas, Wendy and her husband of 20 years, along with their two children, currently reside in Falls City. Wendy can be reached at wendy@predicopartners.com. 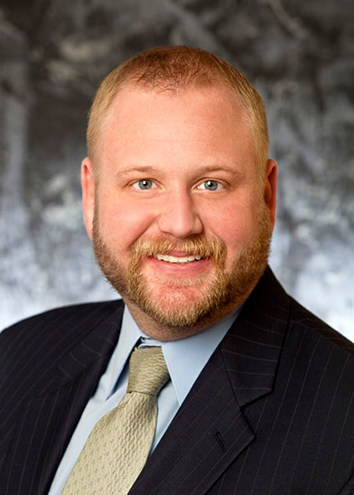 Joel Goff is Predico Partners’ Vice President of Financial Planning and Client Services. Joel’s ability to develop solid, trusted relationships has allowed Predico to expand over the years. His attention to the details of his clients’ financial matters is a cornerstone of Predico’s success. As does Wendy, Joel helps clients identify their financial goals, then develops a plan that is unique to the client’s individual needs and then helps them implement it. Clients also rely on Joel to collaborate with other professionals on their financial team and act as a “quarterback” between advisors. 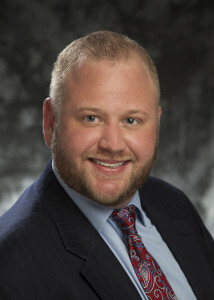 Prior to his position at Predico, Joel served as vice president of another local wealth management group. His many years of experience in the industry means that he is able to quickly secure answers that clients seek. Joel is a native of San Antonio and is an Eagle Scout Award recipient. He graduated from Texas Tech University with a degree in Personal Financial Planning. Joel can be reached at joel@predicopartners.com.